What lengths would certain people go to for fame and glory in the scientific community? Can superconductivity at room temperature be possible? Find out here! PLEASE SUBSCRIBE AND SHARE! 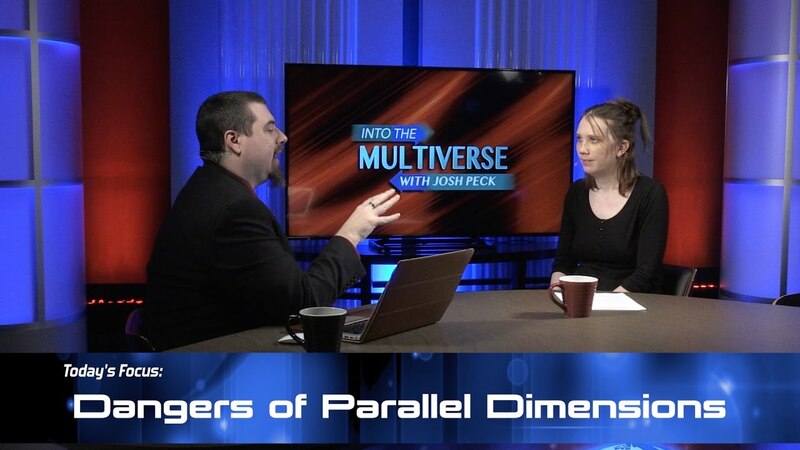 Josh and Christina discuss how parallel dimensions have been in the news lately and what it means for the world.